Can you talk like this in IELTS Speaking Part 3? Read more "Can you talk like this in IELTS Speaking Part 3?" 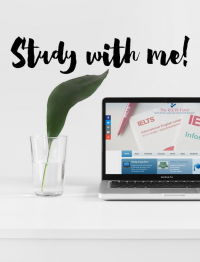 Read more "Discussing CCTV and Street Lighting in IELTS Writing and Speaking"
Read more "IELTS Topic – Junk food and Advertising"
Read more "17 Brilliant Resources for Discussing Health in the IELTS"
Read more "Discussing health and safety in the IELTS"